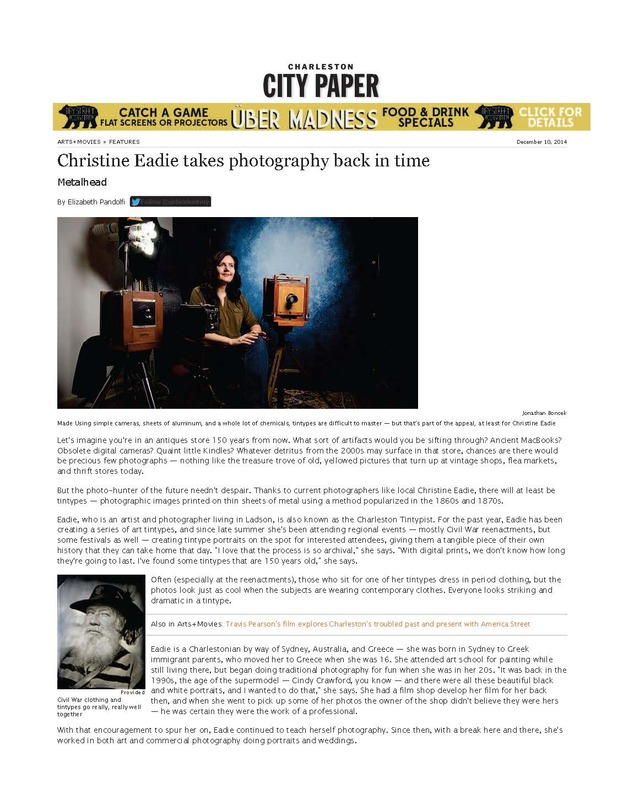 Three of my tintypes were printed in Süddeutsche Zeitung, a German Newspaper, on 12/28/17 accompanying an article about civil war reenacting. 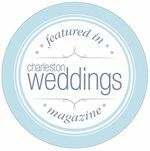 Civil War News’ December, 2017 issue has an article about the Center for Civil War Photography’s “Images of War” Seminar held in Charleston, SC in October, 2017 where I gave a demonstration. 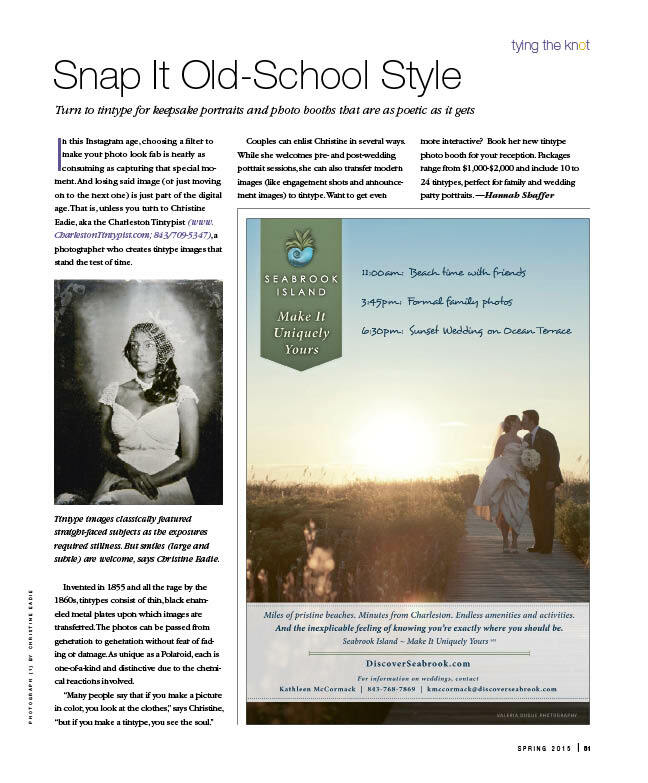 Photographs of me were included and I was mentioned. 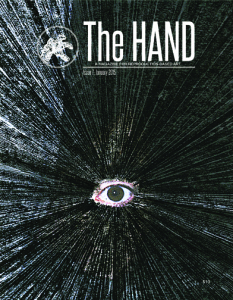 The HAND Magazine, Issue #6 (Oct, 2014) and Issue #7, January 2015. 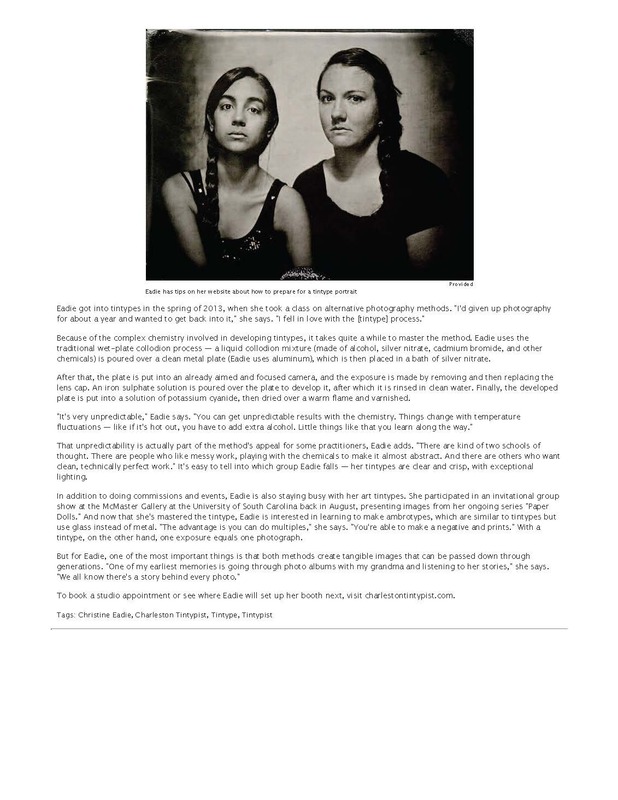 My photographs were selected to be included in this art magazine. 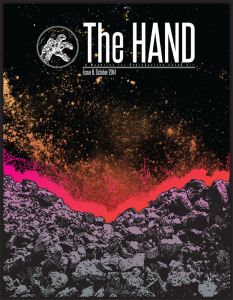 Available for purchase online and at select locations nationwide. 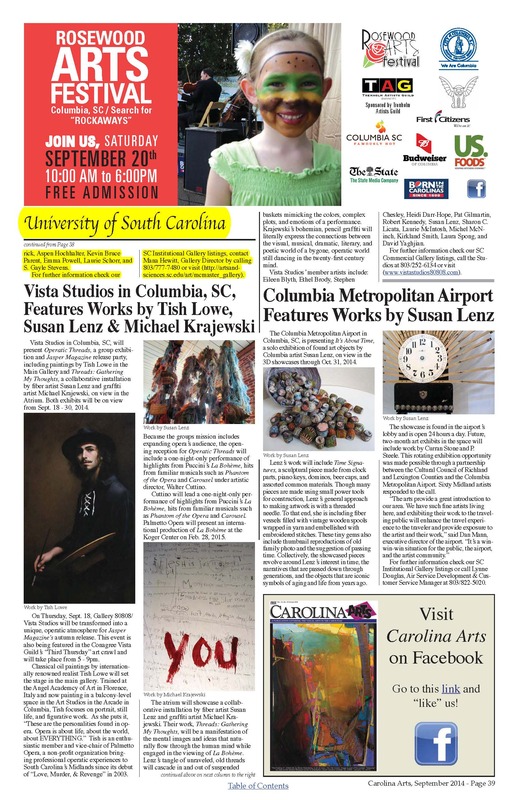 Carolina Arts (article is below), Sep, 2014 Issue, Page 39, about a group exhibition Pathways: Photography Invitational which I was invited to be a part of at the McMaster Gallery at the University of South Carolina in Columbia, SC on show from October through December, 2014. 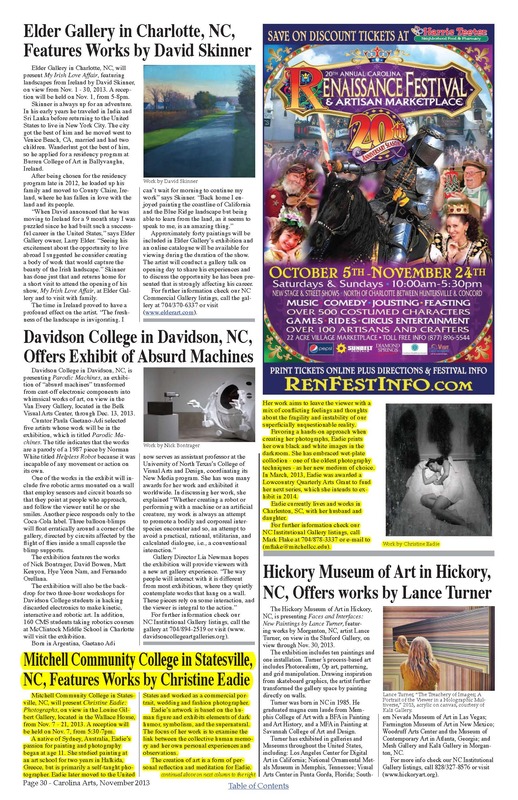 Carolina Arts (article is below), May, 2014 Issue, Page 11, about a group exhibition I curated in North Charleston on show from May to June, 2014. 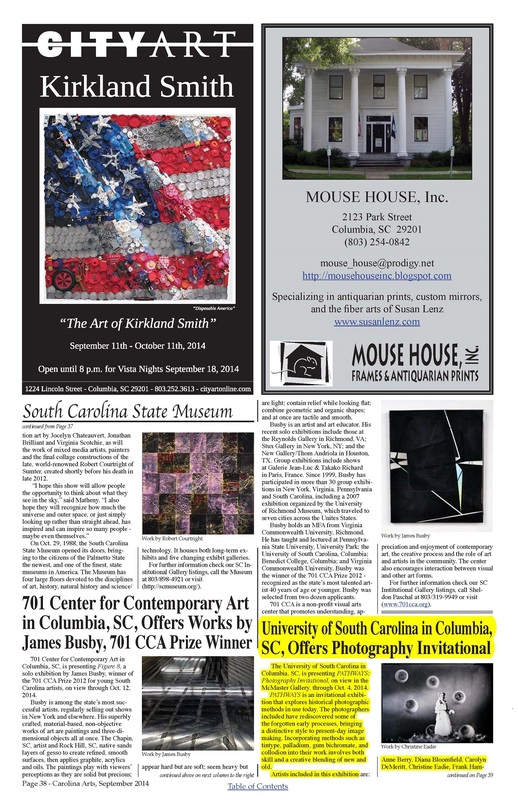 Carolina Arts (article is below), Nov, 2013 Issue, Page 30 , about by solo exhibition in North Carolina in November, 2013.